A traditional and classic style with a new twist. 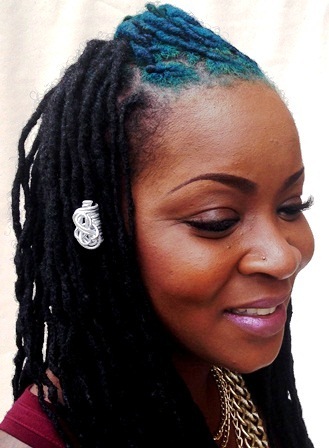 The spiral and coil form is the foundation of wire hair jewelry. This design places the coil at the heart, the center.